After the GST implementation in Malaysia, we could see that the people are hurting. Even for myself, we could see the impact it has -- on our restaurant bills, groceries and more. So it was time to launch something more affordable, to bring health to more people through cold-pressed juices. This weekend was the debut of Summer Zest -- something better than your typical OJ (orange juice). Summer Zest is cold-pressed Valencia Oranges paired with Pineapple to deliver anti-inflammatory and immunity boost benefits, to name a few. 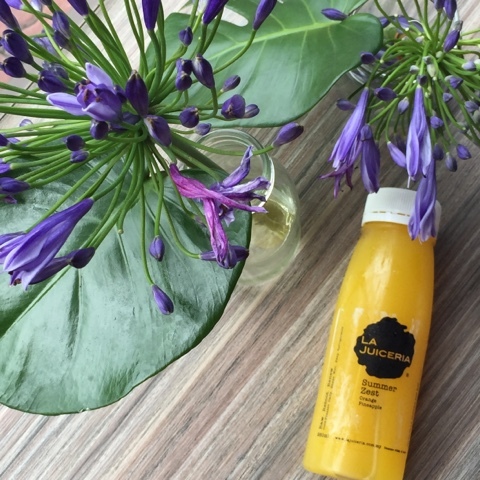 Do check it out at La Juiceria Cold-Pressed Detox Bars in Kuala Lumpur! 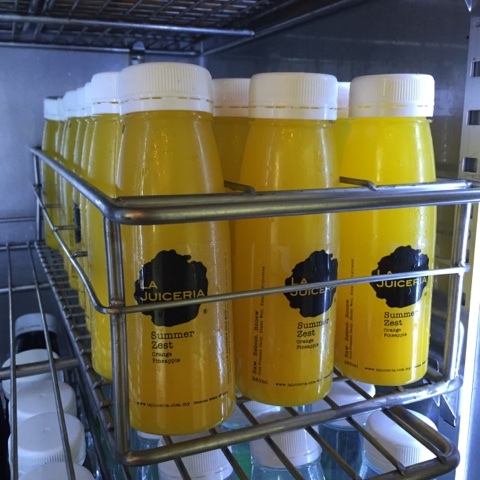 With 6 outlets (and counting), it's easier to grab your favorite cold-pressed juices. 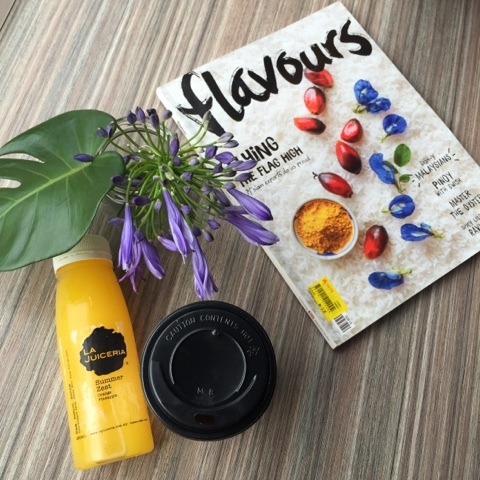 Coffee + Juice .. the perfect marriage for weekend mornings!